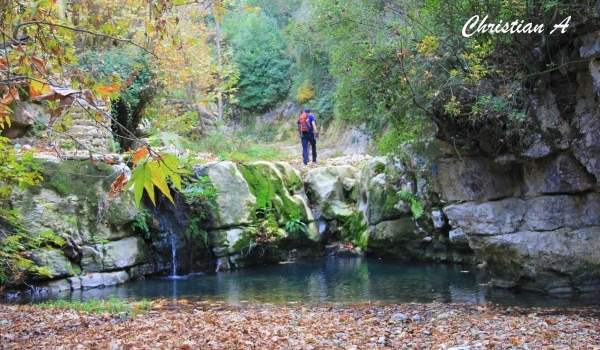 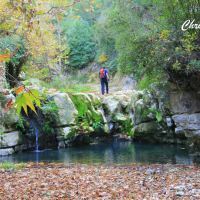 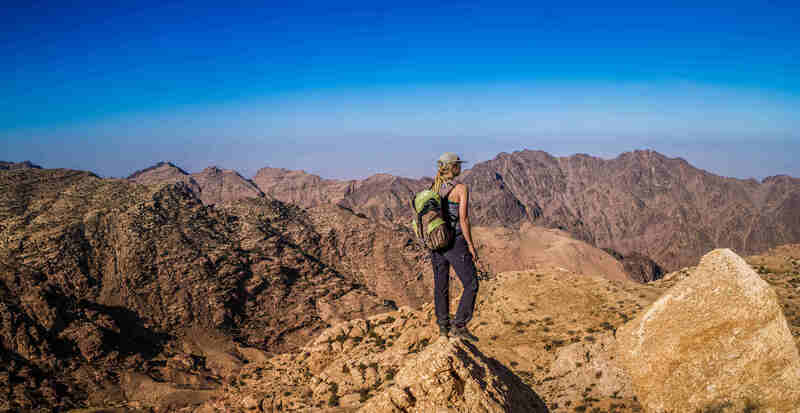 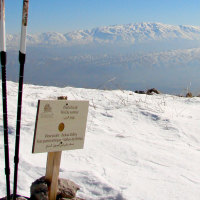 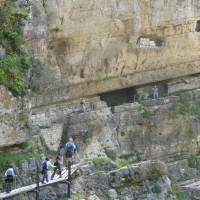 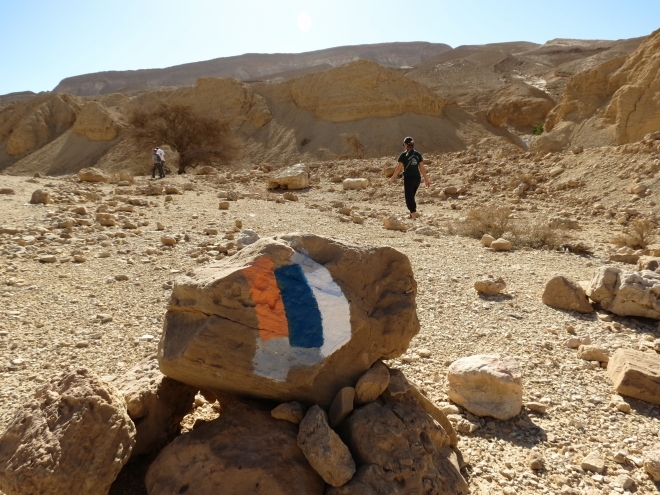 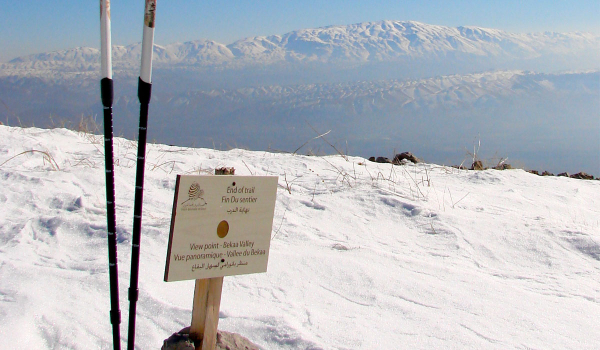 The Lebanon Mountain Trail (LMT) is the first long-distance hiking trail in Lebanon. 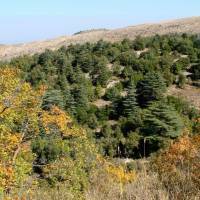 It extends from Andqet in the north of Lebanon to Marjaayoun in the south, a 470-km (293 miles) path that transects more than 75 towns and villages at altitude ranging from 600 meters to 2,000 meters (about 1,800-6,000 feet) above sea level. 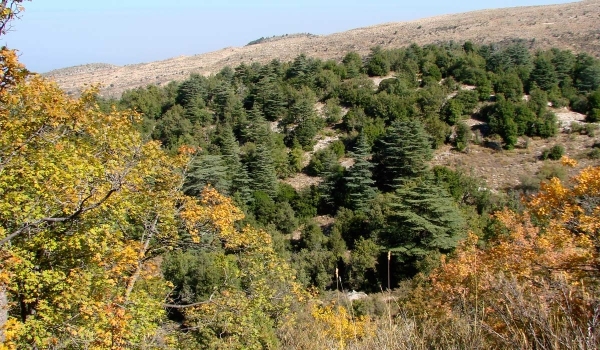 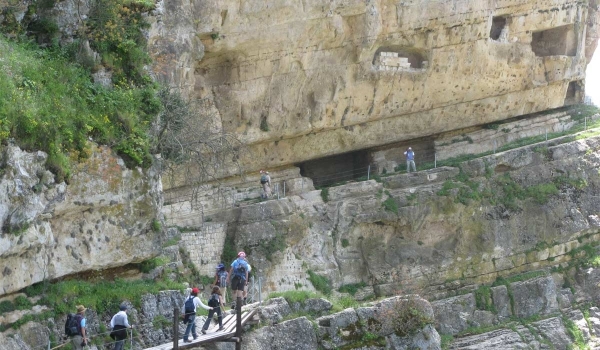 The LMT showcases the natural beauty and cultural wealth of Lebanon’s mountains and demonstrates the determination of the people of Lebanon to conserve this unique heritage. 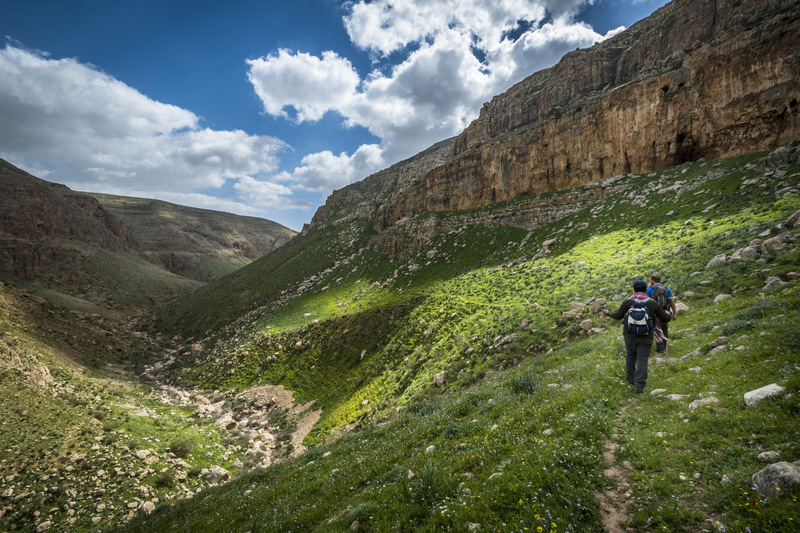 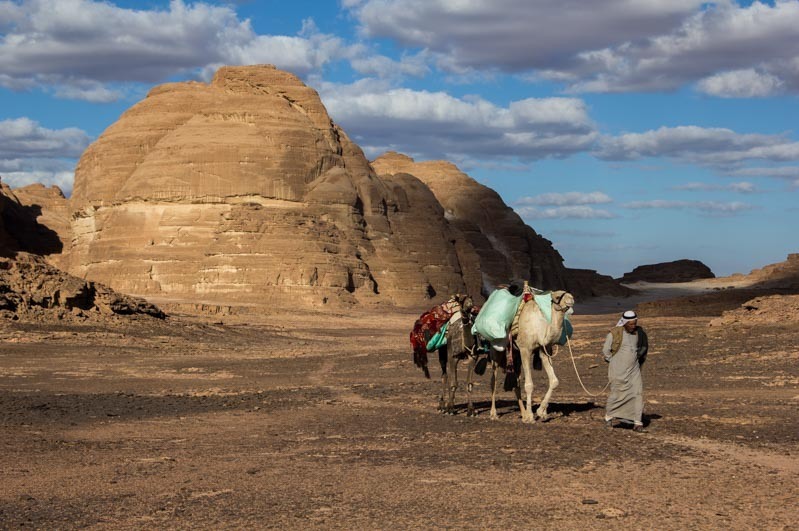 The trail brings communities closer together and expands economic opportunities in rural areas through environmentally- and socially-responsible tourism.